Piemonte is one of the largest regions in Italy; the province is home to about 4.5 million people. The province covers a vast area from the Apennines to foothill areas of the Alps, that’s why local landscapes are so different. 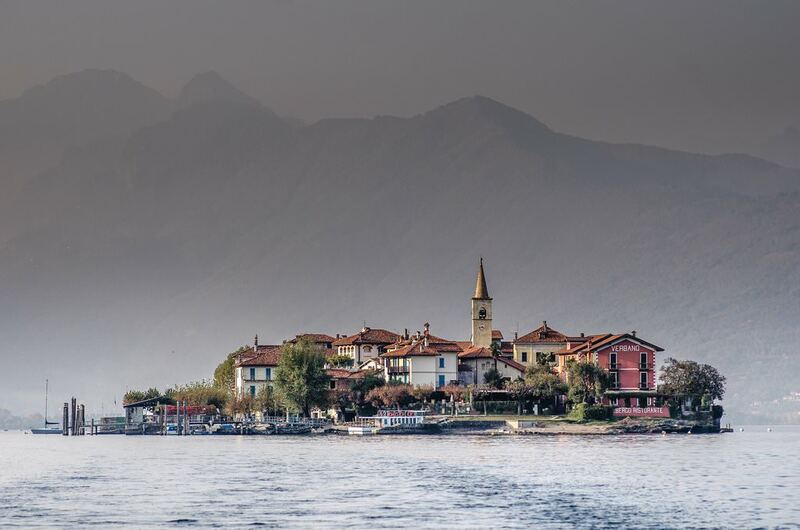 Some part of Lake Maggiore is situated in Piemonte, which is famous for its exquisite resorts. The administrative center of the province is Turin. In 2006, this picturesque city was the site of the Olympic Games. To get acquainted with the history of the region, it is worth to visit the most attractive cities; each of them has a plenty of cultural and historical monuments. The main attraction of Ivrea is medieval Duomo di Ivrea; Basilica di Sant'Andrea is located in Vercelli. Oleggio is famous for its beautiful temples in the Romanesque style; one of outstanding natural attractions, Lake Orta, is situated in its suburbs. Fans of nightlife and shopping have to spend more time in Turin. Attractive vintage cafes and retail shops situated next to new buildings are its hallmarks. This contrast gives the city a special charm. Vacationers prefer to walk in local parks and shopping centers; at nightfall most tourists move to local discos and bars. Turin is very interesting at night. Local resorts have become a permanent venue for various cultural activities: music concerts, festivals and sport events. It’s worth noting that Lake Maggiore resorts offer a wide range of sports entertainment. There are golf courses, tennis courts, riding schools and beaches equipped for water sports. Piemonte has everything you need for a good rest. On the territory of Piemonte, there are several wonderful ski resorts. 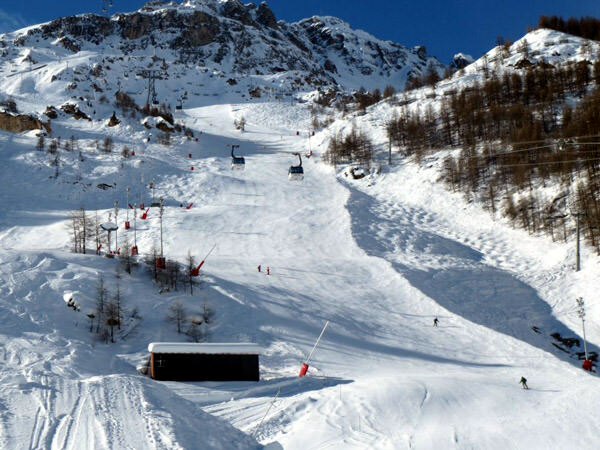 The most popular ski routes are located in the valley of Val di Susa. The total length of routes here is over 400 km. There are special zones for beginners, as well as great professionals. The main town of the region is Susa. It is a charming old town with many ancient constructions and interesting traditions. The resort guests can combine sports entertainments with exploring local historic attractions. In the region, there are wonderful thermal resorts. There is the resort of Arvie Terme in the immediate surroundings of Alessandria. Not only valuable thermal springs, but also some of healing muds were found here. Now, there are modern wellness centers at the resort that are perfect for family recreation. In the surroundings of Asti, there is the resort of Agliano Terme that is famous for special mineral water composition. The resort of Le Terme di Lurisia is really exclusive. It was formed in the first half of the 20th century and was visited by only the representatives of the nobility from the very beginning. Today, there are upscale massage and balneological centers at the resort. There is also a thermal grotto here. Piemonte is very popular with shopping enthusiasts too. It attracts with a variety of outlets and modern shopping centers. You can find more outlets in the surroundings of Turin, the most famous of which is Mondovicino Outlet Village. In every local town, you can visit gift shops and groceries that are very popular with foreign guests too. Some of the popular national products are olive oil, wines of the local production, fruit jam, hand-made paste, and rare farm cheeses. Gourmets prefer visiting Piemonte in October. In the middle of autumn, the traditional auction of white truffles is held in Alba. These rare, unusual and delicious mushrooms have unique properties. One kilo of this delicacy may cost over 2 000 dollars. The traditional auction always goes hand in hand with interesting food entertainments when you can taste popular national dishes with truffles. This guide to iconic landmarks and sights of Piedmont is protected by the copyright law. You can re-publish this content with mandatory attribution: direct and active hyperlink to www.orangesmile.com. Check on the map: Distance from Piedmont center - 60.9 km. Check on the map: Distance from Piedmont center - 13.6 km. All about Piedmont, Italy - sightseeings, attractions, touristic spots, architecture, history, culture and cuisine. 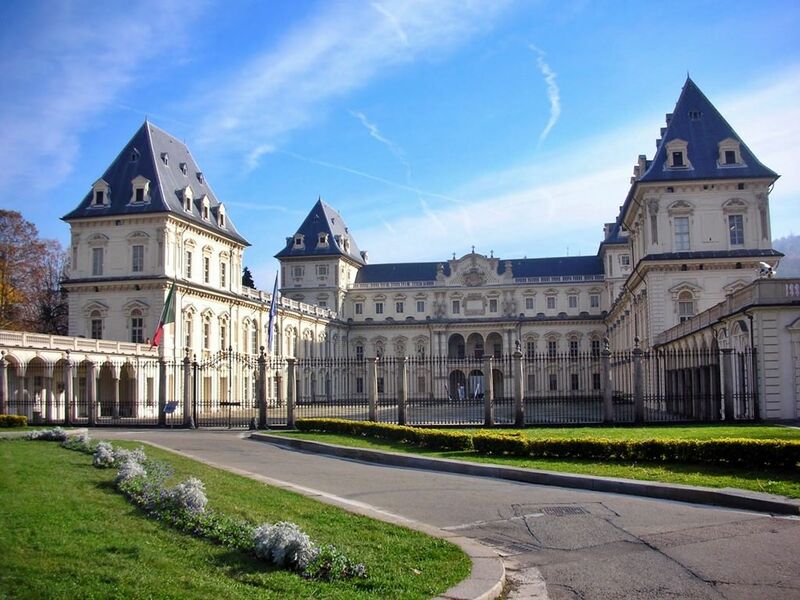 Prepare your trip together with OrangeSmile.com - find out the 'must see' things in Piedmont, which places to visit, which excursions to take, where the breathtaking views are waiting for you. Planning your trip with this travel guide will help your to get the most out of Piedmont in few days.